Lindsey Reynolds is currently a fourth-year of architecture student at Kent State University. 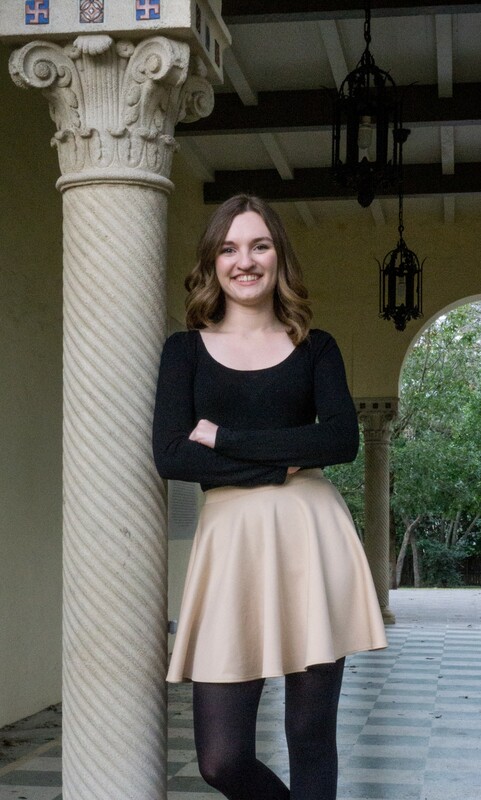 She has been a member of the AIAS since fall of 2015 and was elected to be the chapter’s treasurer in spring of 2016. In the past three years, Lindsey has served the AIAS Kent State chapter as treasurer, Director of Membership Development, and now the as President of the chapter. In conjugation with her work with the AIAS, she also serves on the Dean’s Student Advisory Board. 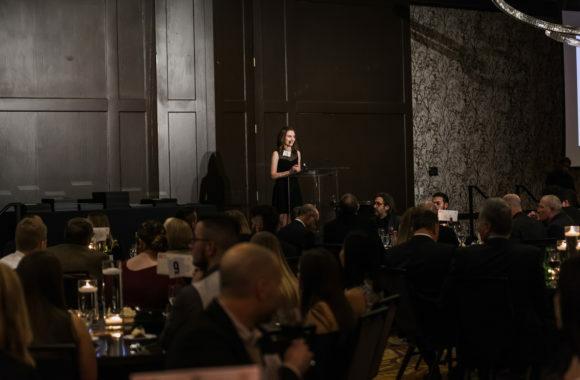 Since Lindsey has become president, she has contributed to chapter growth not only in the number of students registered but in involvement both in the school and with their local AIA chapters. This year alone, the chapter has held events with three different AIA chapters. Lindsey’s chapter has also been able to increase the direct involvement of students through chapter committees dedicated to advocacy and events. Midwest Quad Director Adam Fogel says that the AIAS Kent State Instagram account has grown very strong under Lindsey’s guidance and leadership. The Instagram account highlights everything from AIAS Kent State chapter’s amazing events to members’ studio work. 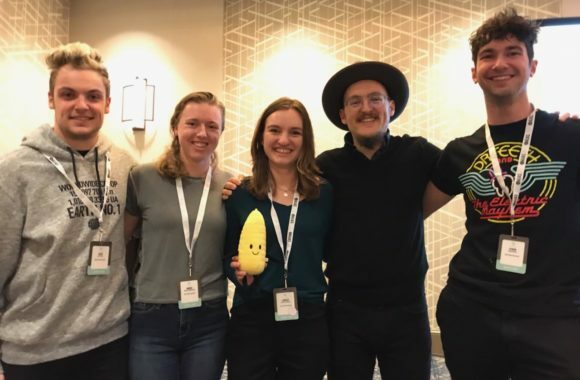 “Lindsey and the rest of Kent recently won the MWQ Slack competition so now our favorite MWQ Mascot, Cornelius the stuffed corn, is hanging out with the chapter. I’m excited to see what adventures Lindsey and her team take with Cornelius this semester! She is well deserving of the Chapter Leader of the Month Award,” says Adam. Lindsey looks forward to further expanding the opportunities for students to get involved outside of studio in the coming semester.